General News / Hotel News / Island News03.10.17. 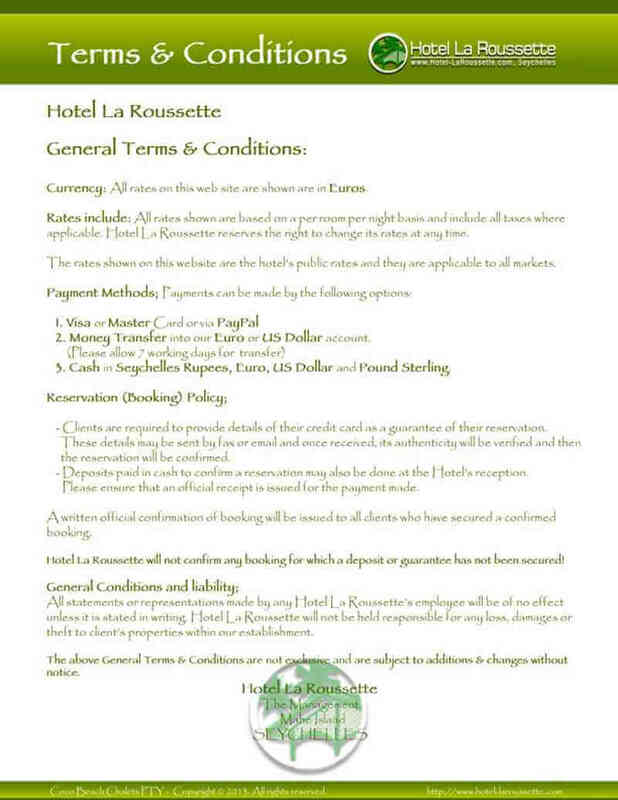 Hotel La Roussette, Mahe Island Guest House Accommodation near Seychelles International Airport. 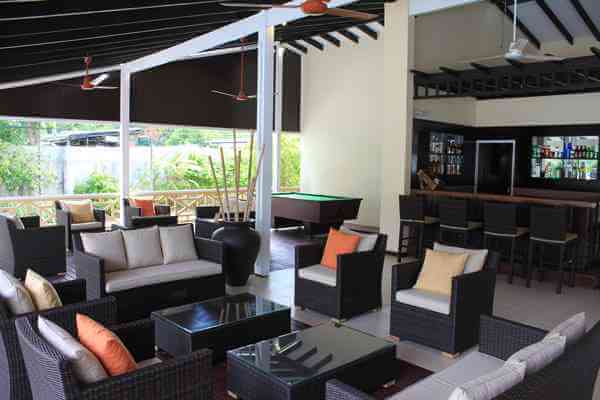 This Mahe island Hotel is surrounded by lush tropical vegetation provides 10 Chalets (Rooms/Units). 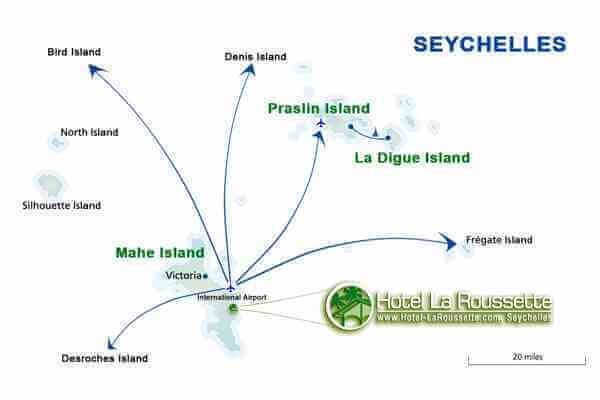 The Hotel location is ideal to start your Seychelles holiday and explore other beautiful islands of Seychelles. From the main island you can easily organize trips to other popular islands (Praslin, La Dique, Bird Island, Denis, Desroches and Silhoutte) by sea or air transportation services. La Roussette is Mahe’s unique address for Seychelles accommodation. 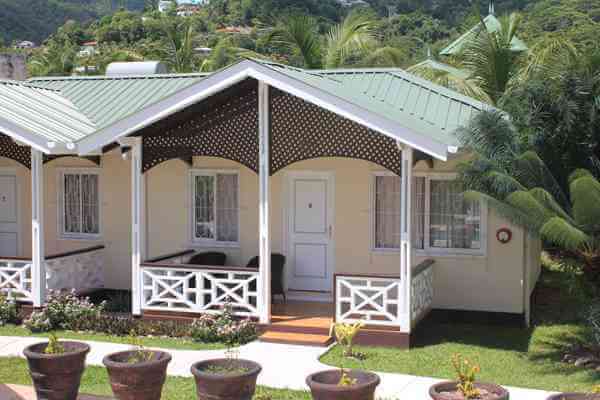 Our Mahe guest house is situated on the East Coast of the main Seychelles Island, only 5 km south from Seychelles International Airport. 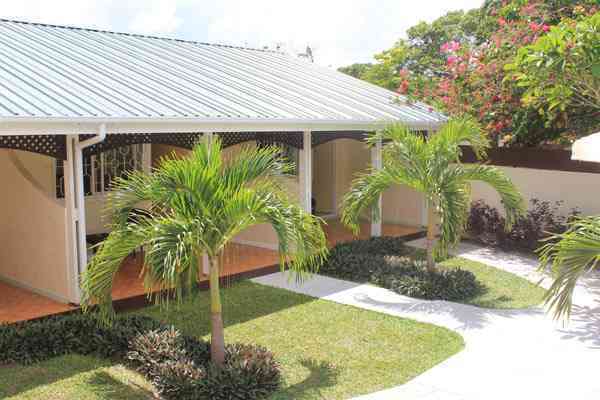 A perfect location to begin and end your vacation in Seychelles. Check Availability & Make your Booking directly through our Online Booking system. The Hotel – Guest house offers unique chalets (units/rooms) with Bed only, Bed and Breakfast or Half Board with many additional facilities; outdoor swimming pool, Lounge, Restaurant & Bar. Each La Roussette guest house unit (chalet) has a bathroom, private veranda and includes; air-conditioning, TV, mini fridge, fan and safe. We have Standard and Superior room types. 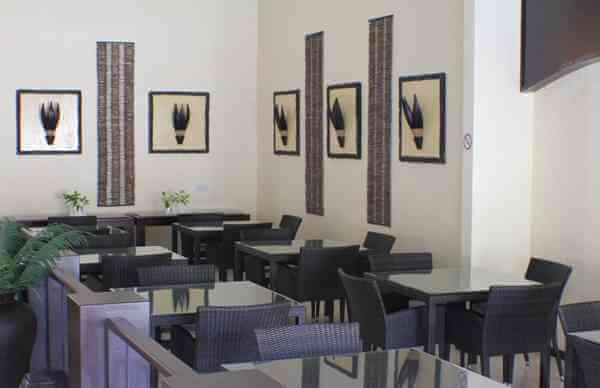 For more details about our facilities, room types and hotel rates, please view our Hotel Accommodation Rates. 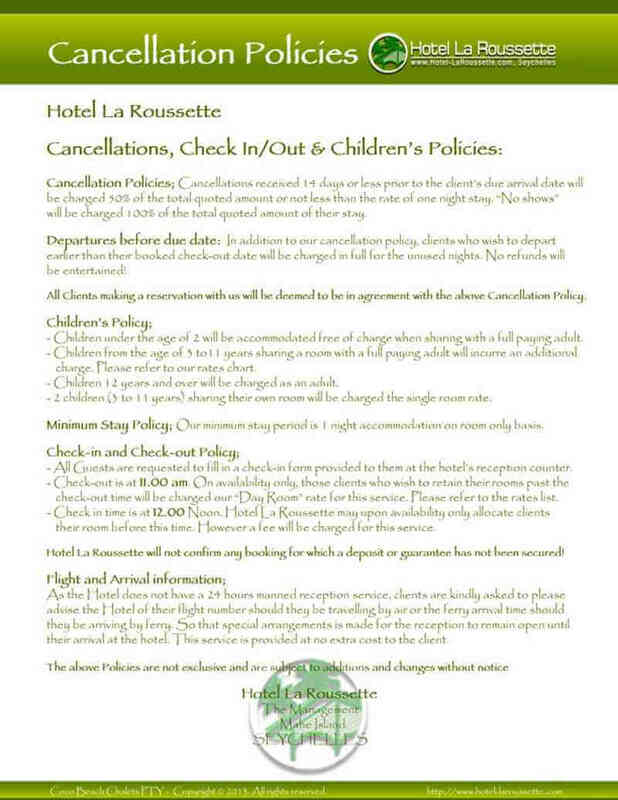 We hope to see you soon and in if you have any questions, please feel free to contact Hotel La Roussette. Seychelles climate is very warm throughout the year. The tropical temperature seldom drops below 24 C or rises above 32 C. A perfect holiday destination for nature, sun & beach lovers. 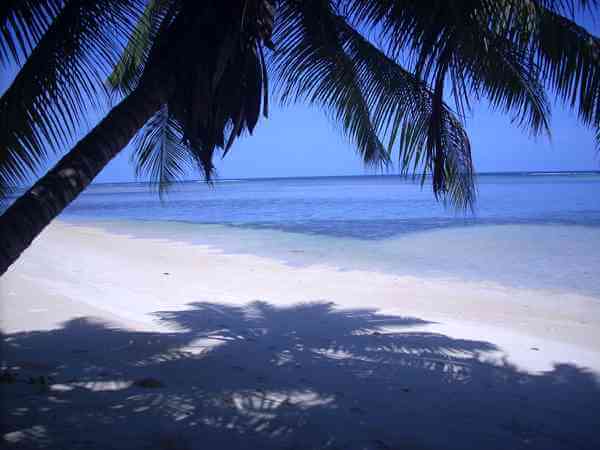 Enjoy beautiful sandy beaches only minutes away from our Hotel. For those “stay-in” guests; you are invited to enjoy the hotel’s pool area. 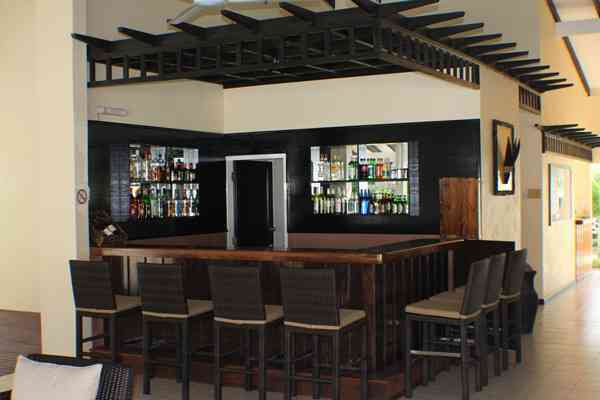 Apart from accommodation, evenings, guests may enjoy the lounge and cocktails at the bar, dine at the hotel’s family restaurant and discover delicious Creole Dishes Mahe Island style. 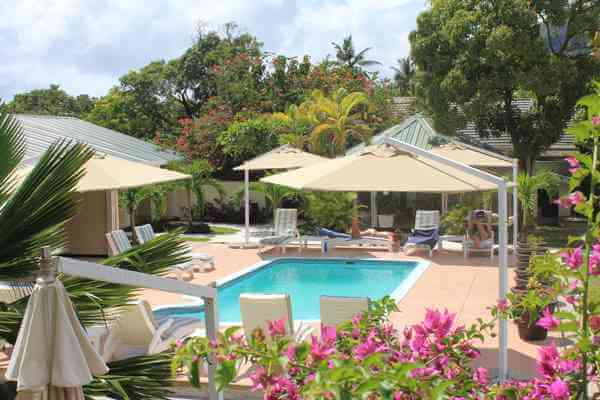 View more about La Roussette & Seychelles. Our guesthouse staff remains committed to ensure all guests receive best of their holiday and Mahe Island accommodation.